We hope you will join us for First Friday Lunch on the First Friday of every month (except January and July) serving from 11:30 a.m.-12:30 p.m. 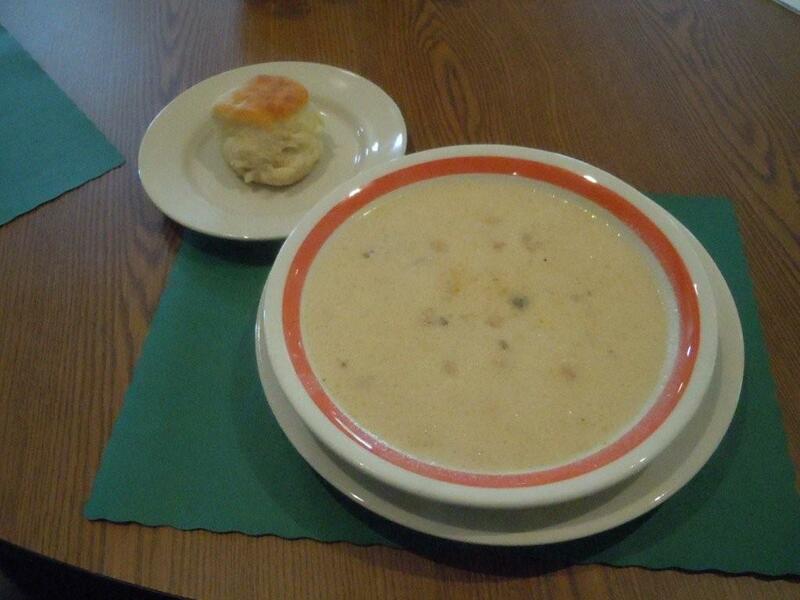 This will be a buffet style lunch featuring haddock chowder, a monthly special, biscuits, coffee and desserts. The public is welcome. Dessert: We offer a choice of two homemade desserts each month served with ice cream or whipped cream.